This Sausage is the Best! I’ve never flat-out endorsed a product on this blog before, but, hey– it’s my blog and who’s to stop me? 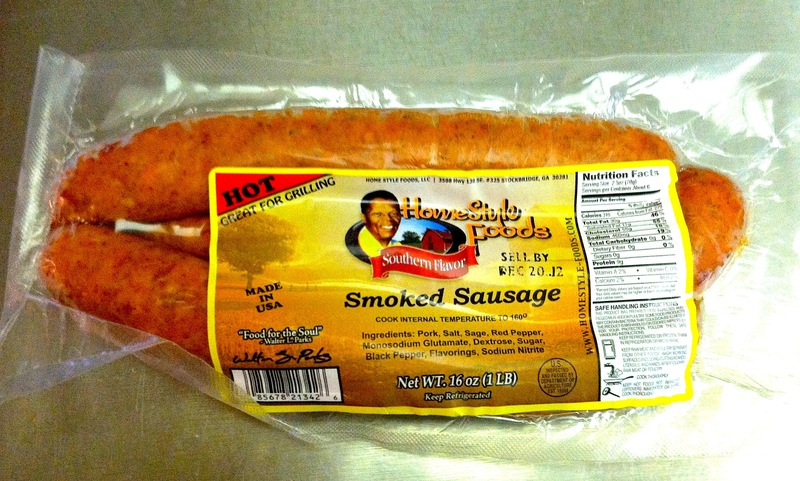 I encourage those of you who enjoy good old country-style sausage to try the Homestyle brand, if you can find it. Having grown up in North Florida, where folks take pride in the sausage they serve their families and friends, we hadn’t been able to find anything like a home-style sausage since we moved to Maryland. When we visited Callahan, where our family farm is, we’d bring back a stash of the good stuff made and sold locally in that little town, but that was not a convenient or permanent solution. Once we discovered the Homestyle-brand sausage, we were so pleased. If you enjoy old-time country sausage, I bet you’ll enjoy the Homestyle brand sausage. Their website says that the company was started by a Georgia state senator and, since his death, its been a family-run enterprise. They offer a great product and deserve to succeed. What they are offering for sale is the real deal.